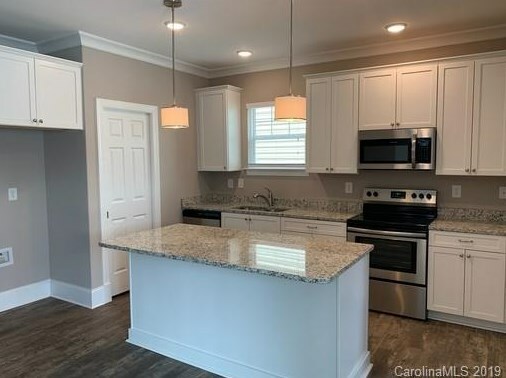 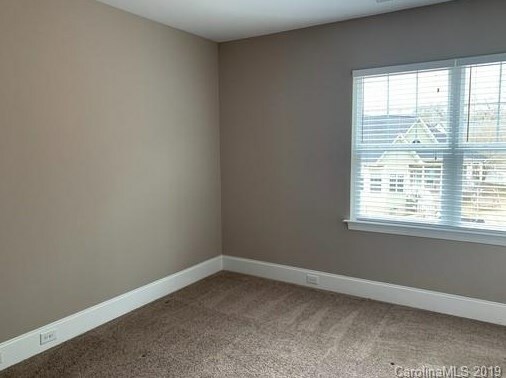 ** Spring Special, $100 off monthly rent for first year with an approved application by May 1, reflected in price**New construction in the heart of Historic Waxhaw! 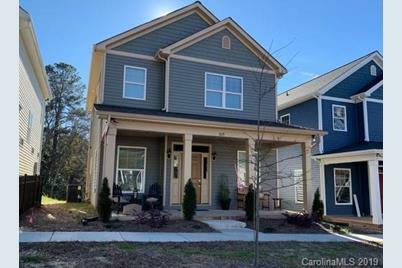 Cottage style home with full front porch, LVP floors, high ceilings, granite counters in Kitchen & Baths, and rear entry carport. 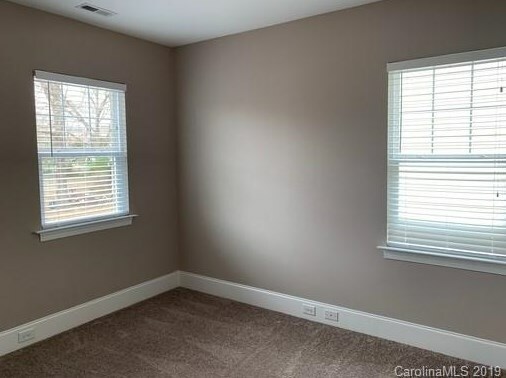 Constructed with high-quality materials. 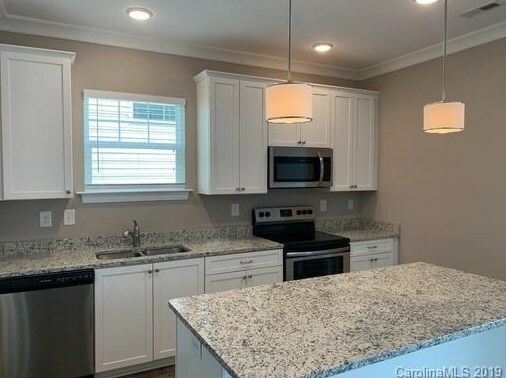 Minutes to fine restaurants, shopping, entertainment, and parks! 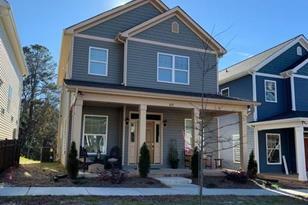 6 home development that gives you the best that in-town Waxhaw living offers. 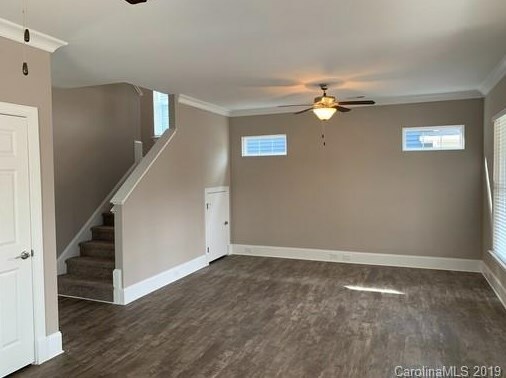 309 McKibben Street, Waxhaw, NC 28173 (MLS# 3467566) is a Single Family property with 3 bedrooms, 2 full bathrooms and 1 partial bathroom. 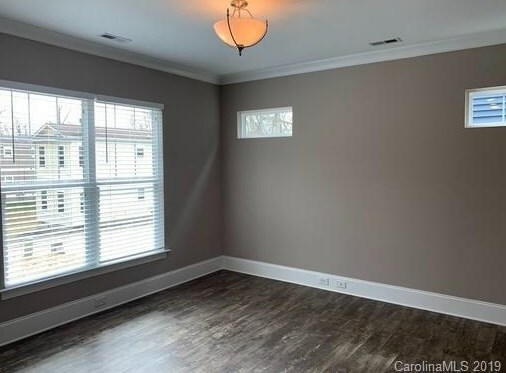 309 McKibben Street is currently listed for rent at $1,795 and was received on January 22, 2019. 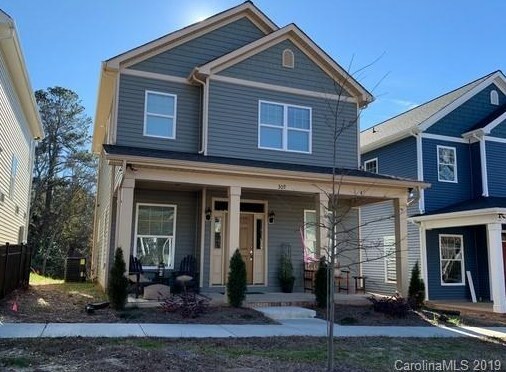 This property is listed by Shanley Graziano from our Ballantyne Office.Want to learn more about 309 McKibben Street? 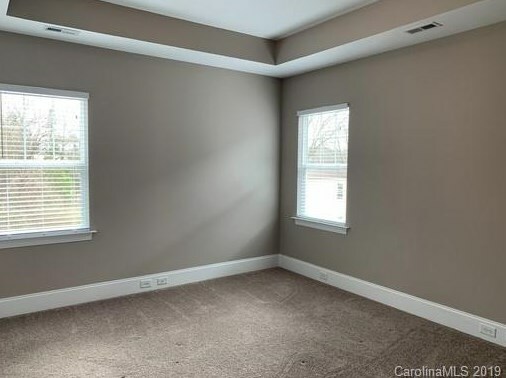 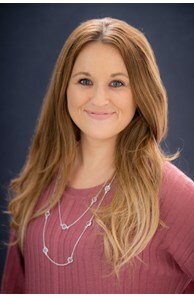 Do you have questions about finding other real estate for sale or rent in Waxhaw? 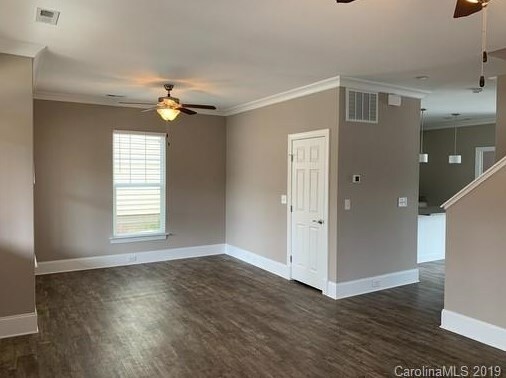 You can browse all Waxhaw rentals or contact a Coldwell Banker agent to request more information.